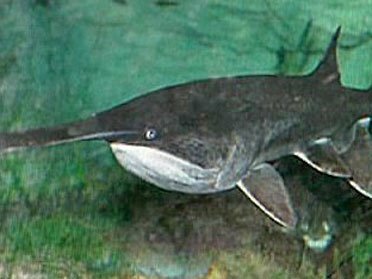 The Paddlefish Research Center, located near Twin Bridges Area at Grand Lake State Park in Miami, is open each spring to process paddlefish for visiting anglers. Fish for paddlefish in the rivers and lakes of northeast Oklahoma and bring your live paddlefish to the center to get your fish cleaned for free. The Paddlefish Research Center in return keeps the roe (eggs) that are subsequently processed into caviar. Funds derived from this program help finance projects such as improved fishing access, paddlefish management, angler education and more. 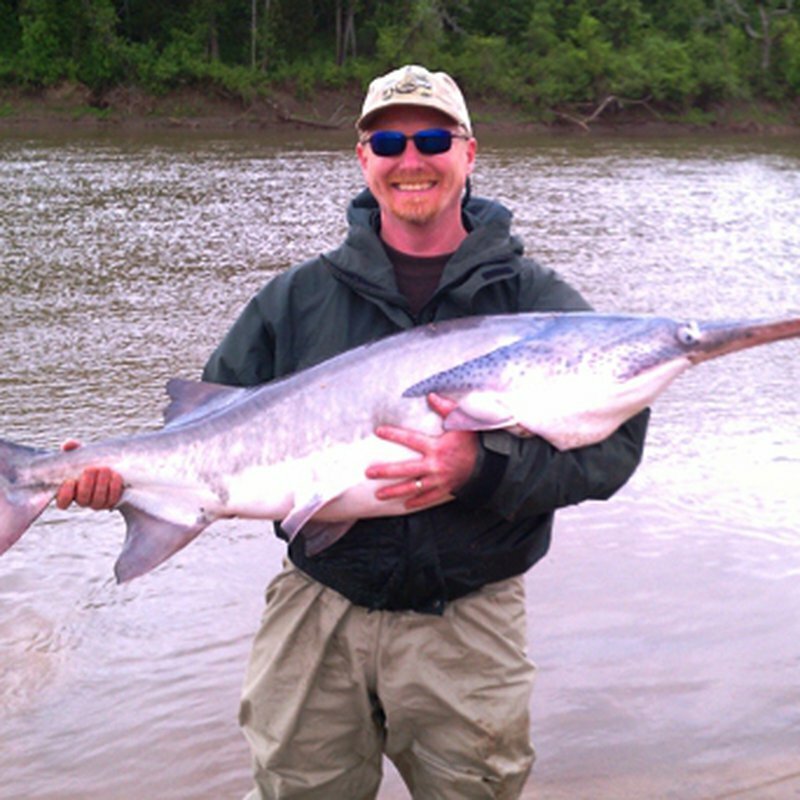 Anglers must have a valid fishing license and paddlefish permit. The fish also must be legibly tagged with the angler's paddlefish permit number and must be brought in alive; no dead fish will be accepted. Once at the processing center, anglers will be given a plastic tag for each fish. Have your tag available when picking up your fillets, which must be picked up within 24 hours. 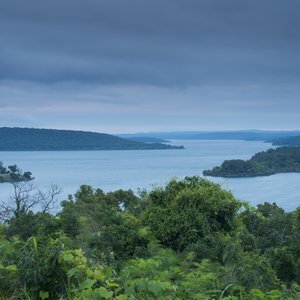 Popular paddlefish fishing areas include Grand Lake, Lake Hudson and Fort Gibson Lake along the Grand (Neosho) River basin. The Paddlefish Research Center is located near Twin Bridges Area at Grand Lake State Park. Fishermen can have their fish picked up in the field by calling (918) 542-9422 or can drop their fish off at the processing center. For other questions, contact the resident biologist at (918) 686-3673. 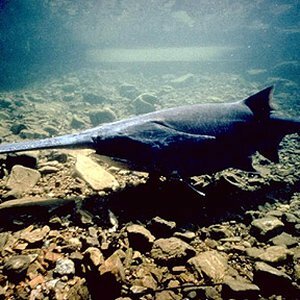 Licenses and paddlefish permits can be obtained through the Oklahoma Department of Wildlife Conservation's website. Open in early spring, generally March-April. Located four miles N of Twin Bridges State Park. 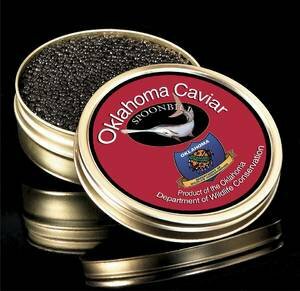 Learn how to reel in Oklahoma’s most unique fish, the paddlefish, and discover how you can help paddlefish research in the state through Oklahoma’s caviar industry.